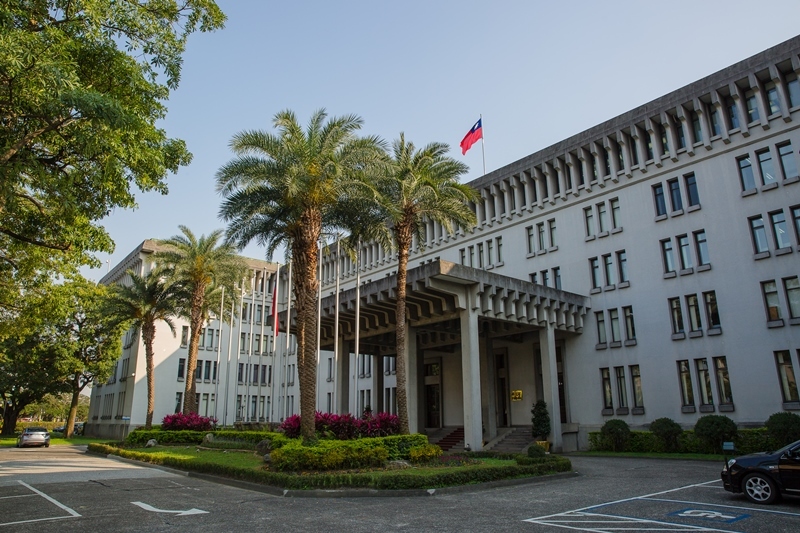 The staunch support shown by diplomatic allies and like-minded partners for Taiwan’s meaningful participation in the World Health Organization is sincerely appreciated by the government and people, according to the Ministry of Foreign Affairs Jan. 29. Such strong backing underscores the legitimacy of Taiwan’s bid to take part in the WHO, the ministry said, adding that the government will continue to seek professional, pragmatic and contributory engagement in the U.N. agency. The MOFA also called on members of the global community to urge the organization to invite Taiwan to attend the World Health Assembly—the decision-making body of the WHO—in May as an observer. At a WHO executive board meeting the day before in Geneva, Colin McIff, senior health attache at the U.S. Mission in the Swiss city, said the U.S. was pleased when Taiwan offered to donate US$1 million to the Ebola response last year and disappointed that the organization has not found a way to accept the funding. The inclusion of Taiwan in relevant technical work of the WHO is beneficial to all, he added. According to Hiroyuki Hori, senior coordinator for global health at Japan’s Ministry of Health, Labor and Welfare, in view of the growing threat from the cross-border spread of infectious diseases, the WHO should not create geographic blanks by leaving a specific region behind. Barrett Salato, Solomon Islands permanent representative to the WHO, said Taiwan is a willing partner in the global fight against communicable diseases. He urged the WHO to invite Taiwan to participate meaningfully in all meetings and programs so the country can share its technical expertise in combating medical emergencies and delivering humanitarian aid. Similarly, Carlos Ernesto Morales Davila, permanent representative of Nicaragua, said the absence of Taiwan in the global health network represents a breach in the fight against cross-border disease, while Luis Erick Gudiel Pineda, first secretary of the Guatemalan Mission in Geneva, thanked Taiwan for helping enhance the Central American country’s medical system and emergency response capabilities. Two days earlier at the same event, Simon Mfanzile Zwane, WHO executive board vice chairman and principal secretary of the Kingdom of Eswatini Ministry of Health, said his government is encouraged by Taiwan’s technical assistance and cooperation in strengthening primary health care in his country. “We ascribe to the notion of sharing best practices in this area,” he said.